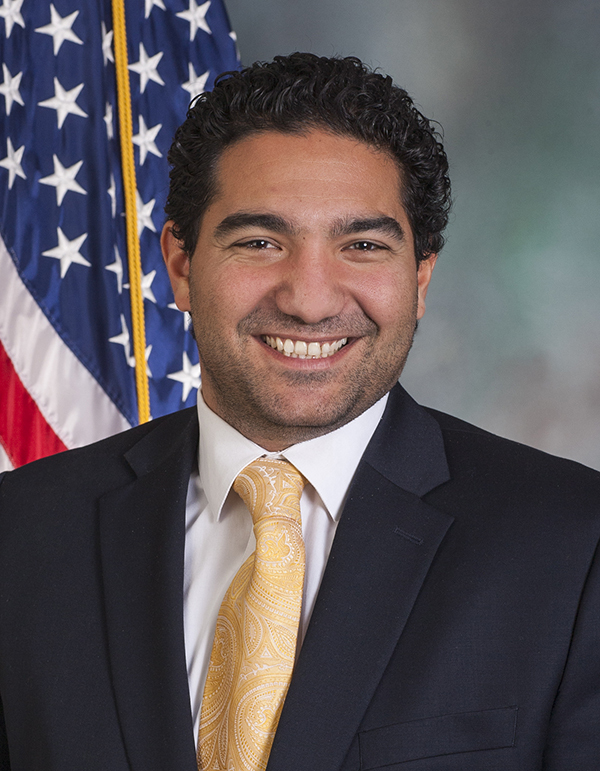 PA State Rep. Josh Kail represents the 15th Legislative District in the Pennsylvania House of Representatives, serving parts of Beaver and Washington counties. 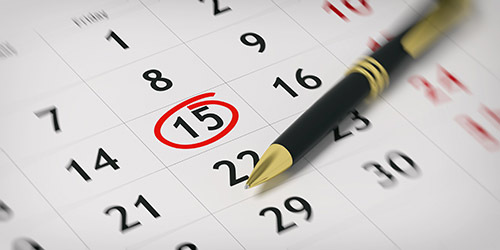 Several events are planned this spring! I hope to see you. 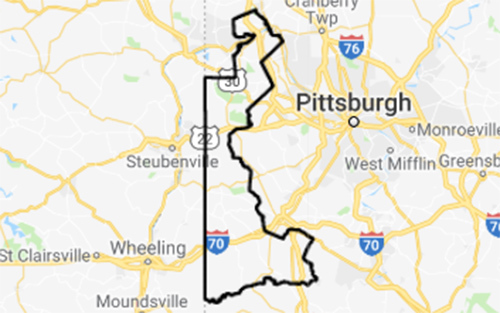 The 15th Legislative District consists of part of BEAVER County consisting of the TOWNSHIPS of Brighton, Center, Hanover, Independence, Potter, Raccoon and Vanport and the BOROUGHS of Beaver and Frankfort Springs and Part of WASHINGTON County consisting of the TOWNSHIPS of Amwell, Blaine, Buffalo, Cross Creek, Donegal, East Finley, Hanover, Hopewell, Independence, Jefferson, Morris, South Franklin and West Finley and the BOROUGHS of Claysville, Green Hills and West Middletown. Get the details on events that Rep. Josh Kail is holding in the district.